What Would You Spend $50,000 On for Your Small Business? As a small business owner, cash flow is vitally important to your day-to-day operations. When you want to start a big new expansion project, buy new inventory or hire new employees you have to spend more money than you normally would and that can negatively impact your cash flow. If your cash flow goes into the red you may be unable to pay your vendors, your employees or any number of your important bills. While investing in your company’s growth is vitally important to secure your company’s future it can feel like a gigantic risk. To ensure you don’t hurt your daily cash flow you will need to inject some cash into your company that’s above and beyond your normal intake (unless you’re already sitting on a big surplus). If you’ve been dreaming about growing your company, what would you spend $50,000 on if it appeared in your bank account tomorrow? Advertising – Think about investing your money into the advertising of your business or product to bring in new customers. Updating Computers/Equipment – Old or broken computers and equipment can be slow or inadequate. By replacing old equipment, you can save time and frustration for staff and make sure that you are completely set up for the next few years. IT Systems – Updating your IT systems can be another great way to save time for your staff, as well as potentially giving a better customer service and you more control. Specialist databases, accounts or payroll systems can make all the difference. Premises – Consider your premises. You could refresh the front of your shop, or move to bigger and nicer premises to attract more or better customers and improve the working environment for you and your staff. Staff Training – Your staff are your biggest asset. Get them all trained up to the max to get them working to the best level that they can, so your business benefits from their new found knowledge and they feel valued and trusted. Consultant – Hire a specialist to check over certain aspects of your business and help you to streamline or cut costs. This could be in anything from finances, to IT to HR. Research – Think about investing in research or product development. This could be market research into your customer’s favorite flavor of your product or developing new flavors for example. 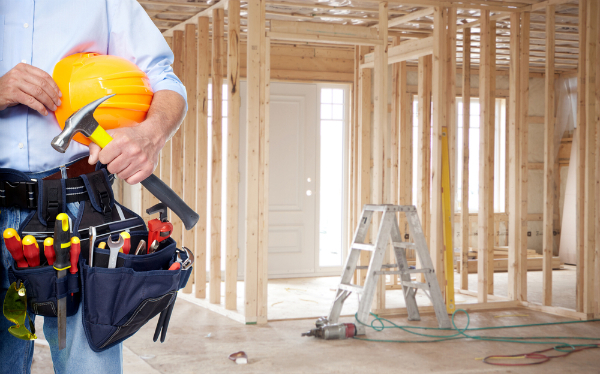 One of our clients needed $75K for renovations she was able to conduct after business hours. She was concerned about the cost of capital. After receiving the funds from ARF Financial she was able to complete the renovations in less than a month. Those renovations helped her increase her sales by over$900K in one year. Needless to say, the cost of capital was no longer a concern. We are currently working on another project together. You can read more success stories like this one here and contact us if you would like to join our list of clients who have received $50K or more to grow their companies!